Preparing Your Home For Cold Weather! With the days growing chillier it is time to make preparations for freezing temperatures! Thinking about cold weather probably brings a chill to most homeowners, but by being proactive, you’ll lower your energy bills, increase the efficiency and lifespan of your home’s components, and make your property safer. Pre-programmed thermostats set at energy-efficient temperatures can save about $180 a year, according to Energy Star. In the winter, keep your thermostat at 65 to 68 degrees during the day and 50 to 60 degrees at night. Schedule heating-system maintenance. Keep up with the regular maintenance and cleaning of the boiler or furnace. Make sure your furniture isn’t blocking your home’s heating vents. Disconnect and drain all outside hoses. If possible, shut off outside water valves. Wrap water pipes in your basement or crawl spaces with insulation sleeves to slow heat transfer. Drain sprinkler systems: If you have irrigation systems, blow them out so they don’t freeze. Shut/drain outside spigots. Consider an insulated blanket for your hot water heater. Keep a slow trickle of water flowing through faucets connected to pipes that run through unheated spaces. 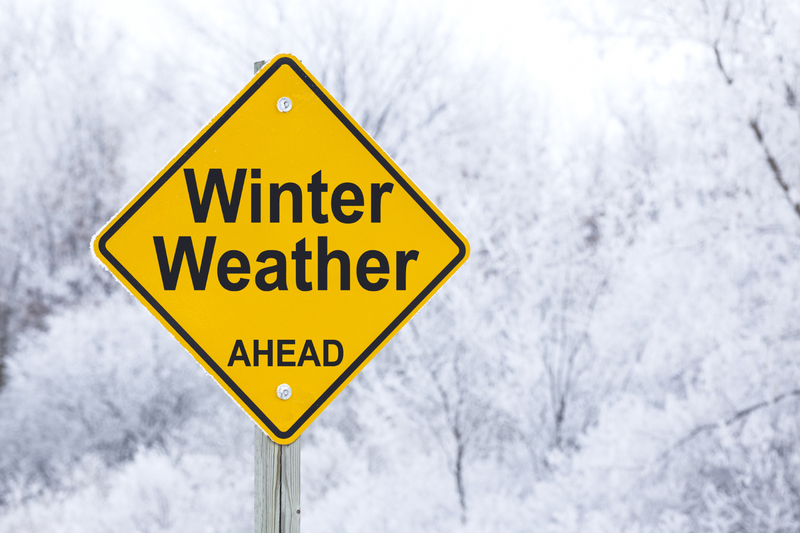 If your house will be unattended during cold periods, consider winterizing your home (to drain the water system). During freezing temperatures, keep cabinet doors open to allow warm air to circulate around pipes. Ventilate your attic. The colder it is, the less melting and refreezing on the roof. If you have a fireplace, keep the flue closed when you’re not using it. Weatherstripping: Check around windows and doors for cool drafts. Doors are the biggest culprits. Add a door sweep there. View Homes For Sale In The Lafayette Area Now!